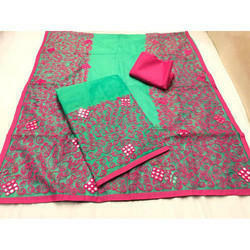 We are manufactured from high grade quality material IN SUPERNET AARI WORK SUITS OR SAREE and is duly tested on various quality parameter by our experts.The offered range of suit is specially designed by our professionals in compliance with the current fashion trends. We are prepared from high grade quality material and is duly tested on various quality parameter by our experts. The offered range of suit is specially designed by our professionals in compliance with the current fashion trends. We are making all kind of aari work suit s or sarees in all fabric. 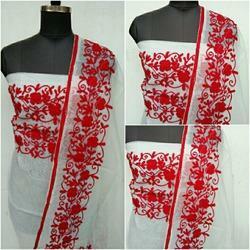 It is hand work suits in ikkat salwar suits sets in cotton or supernet fabric. 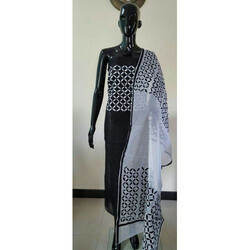 Super net aari work suits or sarees . 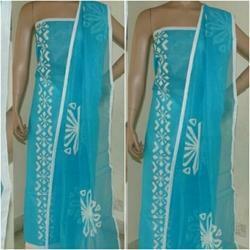 We are suppliers of varieties of Kota Aari Work Salwar Suits. We are suppliers of varieties of Embroidery Work Suits. 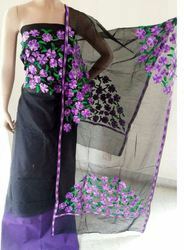 super net Embroidery work suits or sarees . 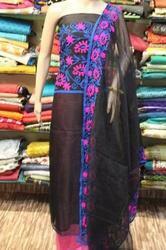 We Are Making All Kind Of Salwar Suits Sets In Supernet Fabric With All Color. 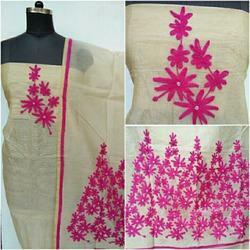 We are making hand aari work in all fabric. We are a offer fabric Manufacturer and Supplier based in India. The hand block printed Fabric we provide is available in unstitched form and is made using cotton silk and chanderi fabric. One can get a suit, Kurtis or any other dresses. We are making aari work sarees or suits in all fabric. The offered range of suit is specially designed by our professionals in compliance with the current fashion trends.